…told me about yet another really cool mash-up joint. 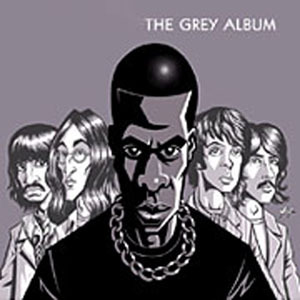 This one’s a doozy, in keeping with the coolness of that ultimate mash-up beast, The Grey Album. …with the music from Prince’s masterpiece, Purple Rain. …was leaked in early 1987. He recorded it as a birthday present for Sheila E., then changed his mind and decided not to release it, but somehow the thing got out and became the stuff of legends, the bootleg of all bootlegs to own (I have one). The song “When 2 R In Love” ended up on the Lovesexy cd that came out a year later. But the legend of the original Black Album never died, so His Royal “I Don’t Talk To Just Anybody” finally released it for the desperate masses. That version looked like this. It’s not one of his greatest works, but then ‘not great’ for Prince is still pretty damn exemplary. The cd was just something that you had to have because it was initially so damn elusive. Anyway, I’ve reallllllllllly digressed. Back to the lecture at hand: The Purple Album. This thing is outta control!!! “99 Problems” is mixed with “Let’s Go Crazy“; “Dirt Off Your Shoulder” is mashed up with “Computer Blue“, “Encore” is matched with “Baby, I’m A Star“. My head almost flew off listening to this. It’s AMAZING. I’m so serious. How THE HELL did I miss this for two years??!?!?!?!! *Thank you for the heads-up, Robert!!! Good lookin’ out. ← >B*tch(es) Betta Have My Money. 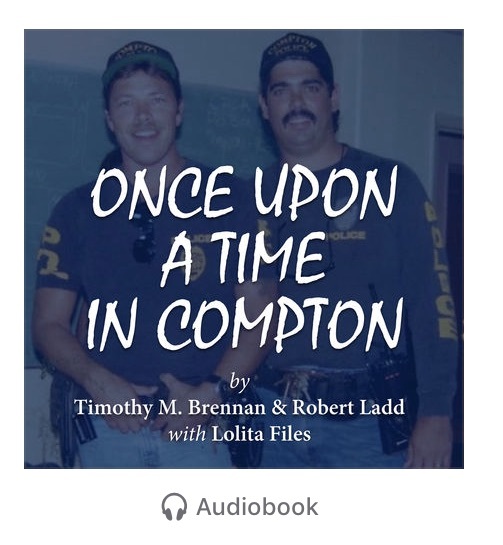 >the beauty of the lo-zone….i was looking for a b'day gift for my cousin, who's a big prince fan, but i bet he doesn't have this yet!so, i went ahead bought it online. he almost blew the surprise, walking in on me at the computer when i was on the website. >Glad to be of service, Lance! Robert at my agent's office gets all the credit for this one.